The Conference on “Patterns of Integration of Old and New Minorities in a Europe of Complex Diversity” took place at Sapientia Hungarian University in Cluj-Napoca on 8-9 October 2015. It was not the first time EFHR has visited Sapientia University. In October 2012 European Foundation of Human Rights (EFHR) took part in the conference on Minority Representation and Minority Language Rights (MIREMIR) with Łukasz Wardyn presenting his paper “Minority Language Rights Protection in Lithuania. A Case Study”. This year’s conference was divided into several parts. During the first day the main topics were related to the “Old” Minorities in a Europe of Complex Diversity” and the second part to “New” Minorities in a Europe of Complex Diversity. Representatives from Romanian, Hungarian, English, Belgium, Scottish, Dutch and German universities were present. The Institute for Minority Rights (EURAC), Research Institute for Hungarian Communities Abroad and Ferenc Rákóczi II Transcarpathian Hungarian Institute also participated in the conference. Dr Łukasz Wardyn gave a presentation introducing the European Foundation of Human Rights as well as its activities and recent report: Observance of Human Rights in Lithuania in 2014-2015 (The Rights of National Minorities in Lithuania). The main aim of the report is to present the current situation in relation to respecting and protecting human rights in Lithuania, especially those concerning national minorities. In the presentation, Łukasz Wardyn also demonstrated changes that have occurred since the publication of the previous report in 2014 (Observance of human rights in Lithuania for years 2012 – 2013 in a nutshell). The EFHR report shows the issues connected with national minorities in Lithuania such as a decrease in the level of protection related to the linguistic and educational rights of national minorities; problems regarding the original spelling of names and surnames; the unsolved matter of bilingual street signs; discrimination in political, social and cultural life; hate speech on the internet and ongoing land restitution problems. Guaranteeing national minorities proper access to media. The “Patterns of Integration of Old and New Minorities in a Europe of Complex Diversity” Conference was a great success and EFHR is very glad to have been able to take part in this event. The Sapienta Hungarian University of Transylvania was established in 2001 as an independent higher education institution in Romania, with the aim being to provide tertiary education in the Hungarian language. The accredited university is functioning in four locations: Miercurea Ciuc, Târgu-Mureș, Cluj-Napoca and Sf. Gheorghe. 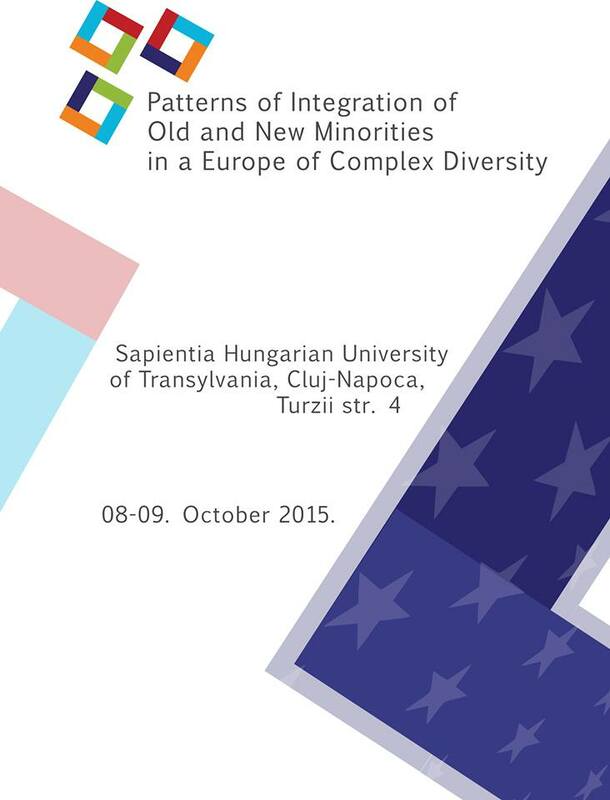 EFHR would like to congratulate Sapienta University for organizing the conference and actively supporting the human and minority rights cause in Europe.